Israel’s 2019 election results are in, and Prime Minister Benjamin Netanyahu is set to serve a record fifth term — with help from Trump. 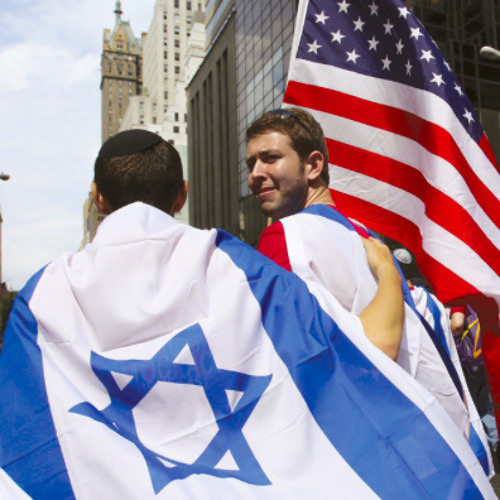 For American Jews, it means more alienation from Israel. Harold Meyerson comments–he’s executive editor of The American Prospect.